Manfrotto Piccolo 1 Dove Stile Plus Camera Pouch is a small hard shell case which provides..
Manfrotto Piccolo 3 Dove Stile Plus Camera Pouch is a small hard shell case which provides.. The Piccolo-5 pouch is a small hard-shell case which provides superior protection for a medium size .. Perfect for your mini mirrorless cameraDetachable shoulder strap for easy carryingEasy access front .. Ideal for mirrorless camerasQuick-access pockets for your belongings and accessoriesUseful belt conn.. 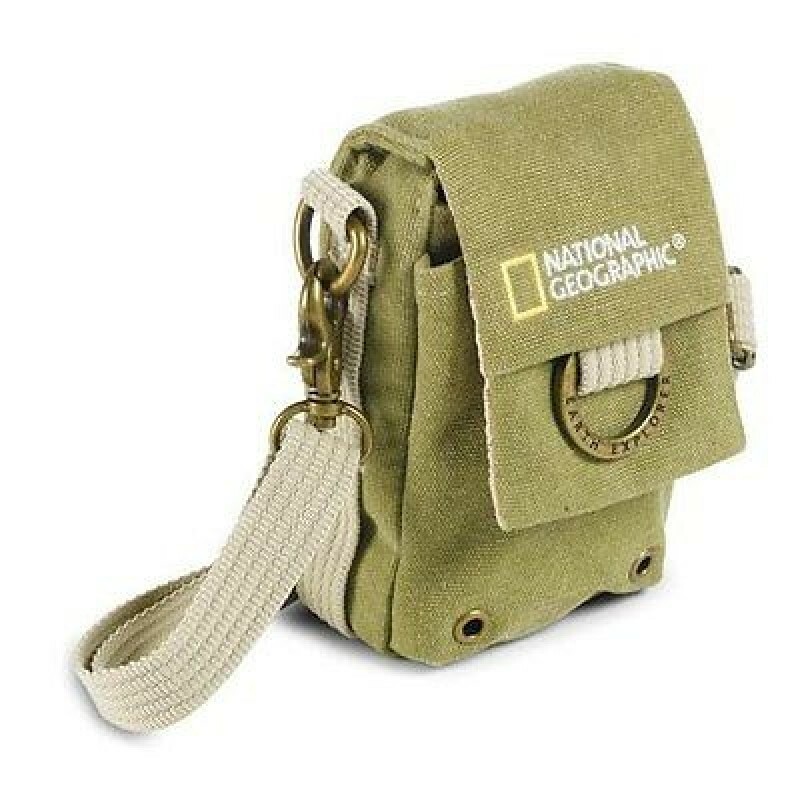 Specially made camera pouch for your CSCIncludes a detachable shoulder strapGives you easy access to..